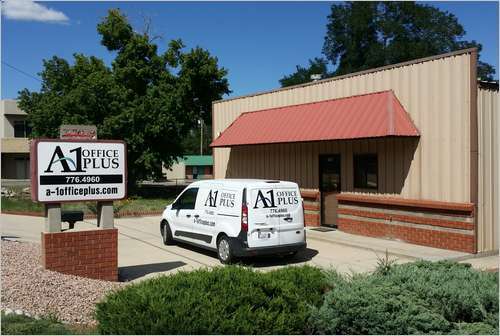 At A-1 Office Plus we’re all about making your business run smoother. We know how busy things can get, and we’re here to help you save time and money on your business office supplies and products. Don’t let our online ordering intimidate you. 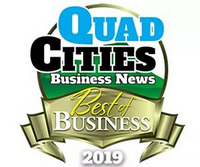 We are proud to live and work here in the Quad-Cities and have been serving the area since 1999. Our commitment is to you, and our competitive pricing will wow you! So give us a try and we’ll deliver your office supplies FREE, FAST and always friendly! From pens, paper, toners to that special company trinket, we have your business supplies covered! And it doesn't stop there we have furniture as well! Hop on here and you’ll find more than 50,000 items to chose from. But if for some reason you can not locate what you’re looking for ... we will. Call us at 928.776.0109 and we’ll be happy to help! Have an HP Printer? Need supplies? Look no further, we are a HP Qualified Supplies Partner and we are here to help. We are proud to be an Authorized HP Supplier, offering you the highest standards in service and help when finding that next HP product you need. Remember, we also offer FREE delivery! This is a information only site. It can help you research and find the office products and office product information that you have been looking for. The prices shown on this site are the manufacturer’s suggested list prices so the actual sales prices may be different. To purchase the office supply products that are featured on their website please contact us direct and we will be happy to take your order! Click their button below to research office products information! Brilliant, Intuitive, Communication. The most productive CLOUD phone solution for your business. Experience a Cloud-Based Telephone System that takes the greatest features of your traditional phone system and hosts them on the cloud at a fraction of the cost! 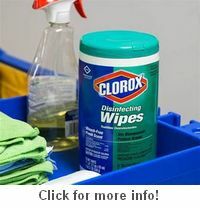 Click the Crexendo button below to find out more about this product!